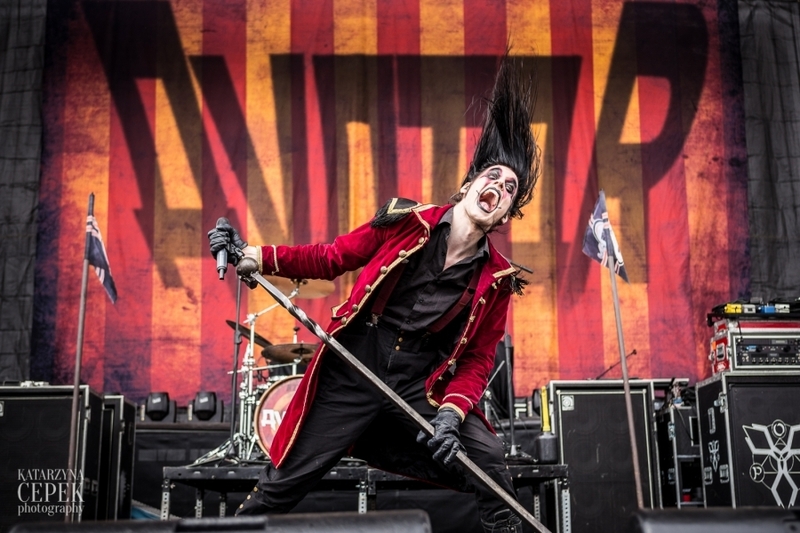 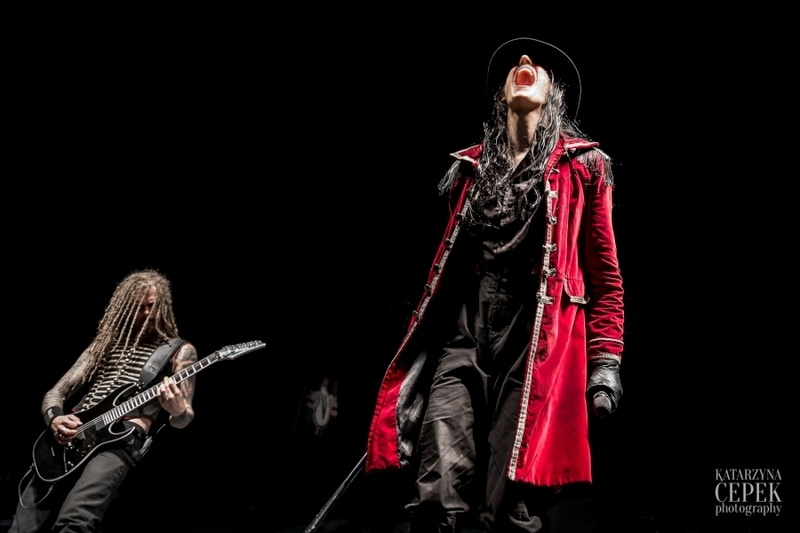 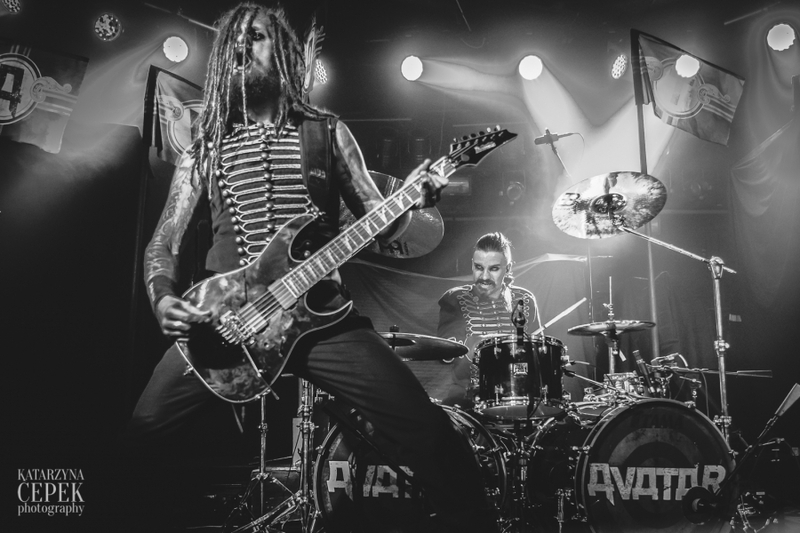 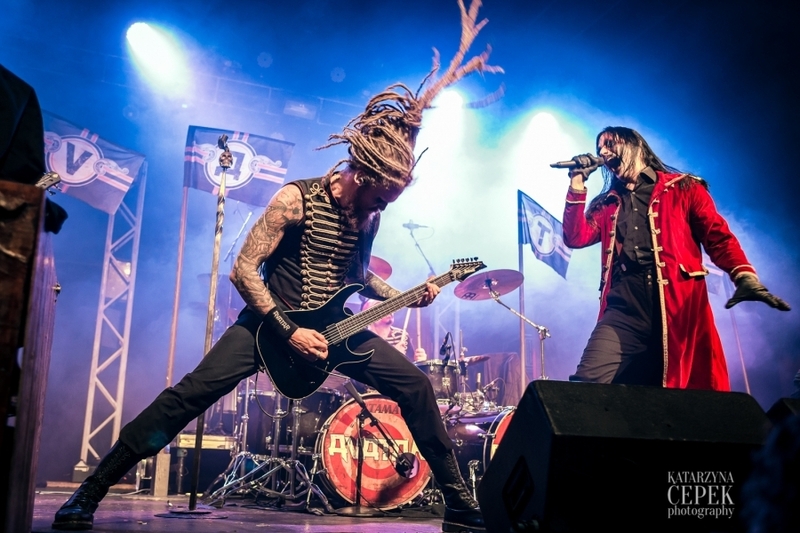 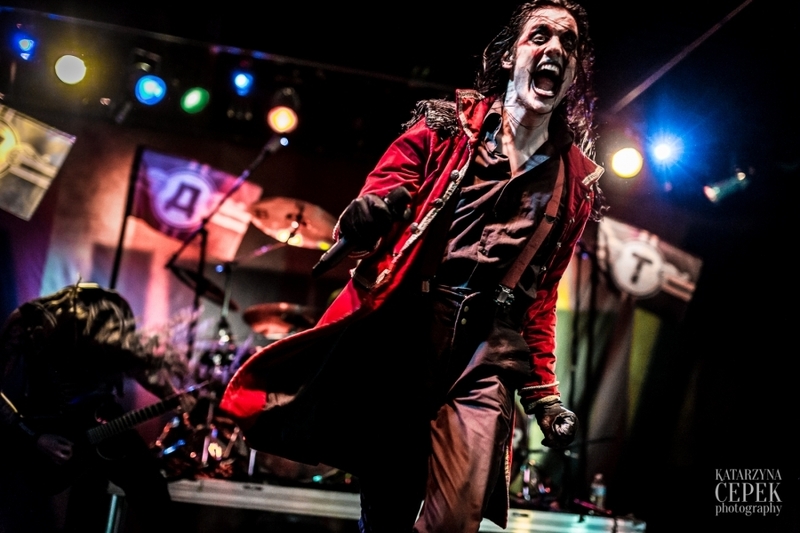 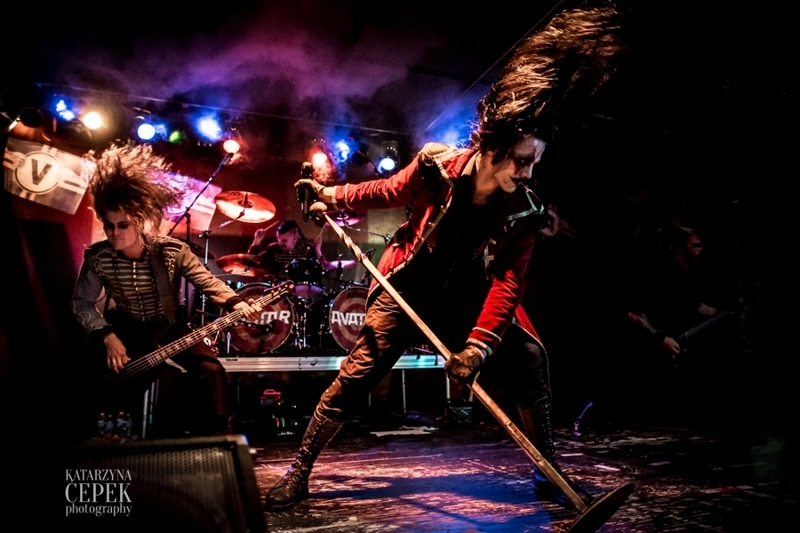 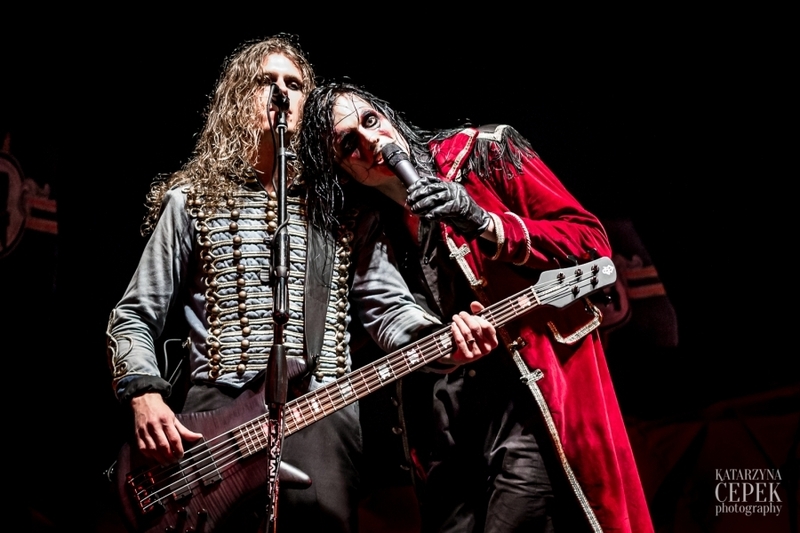 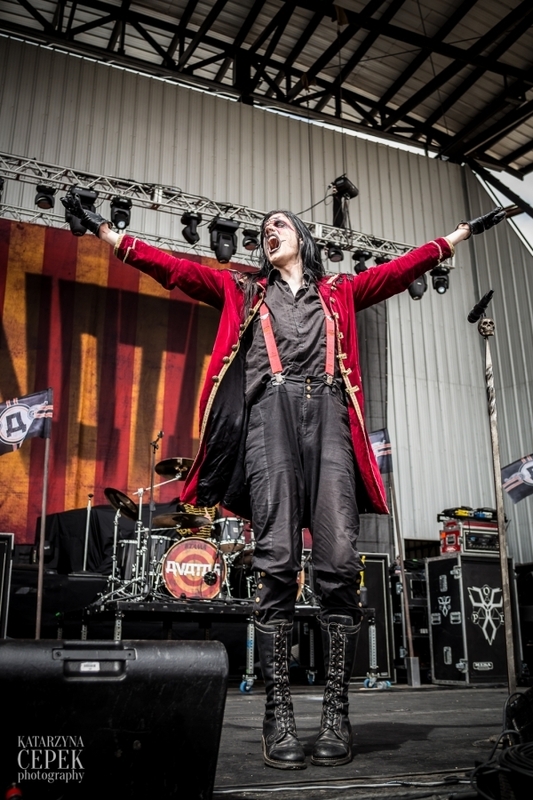 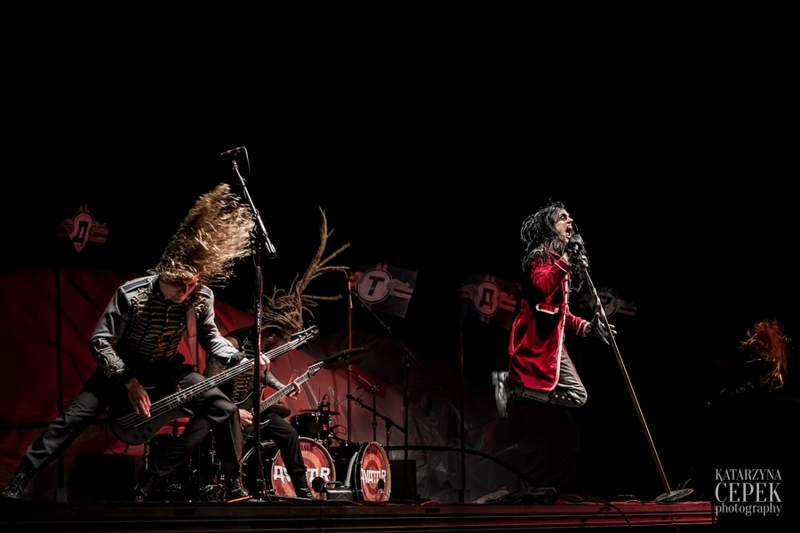 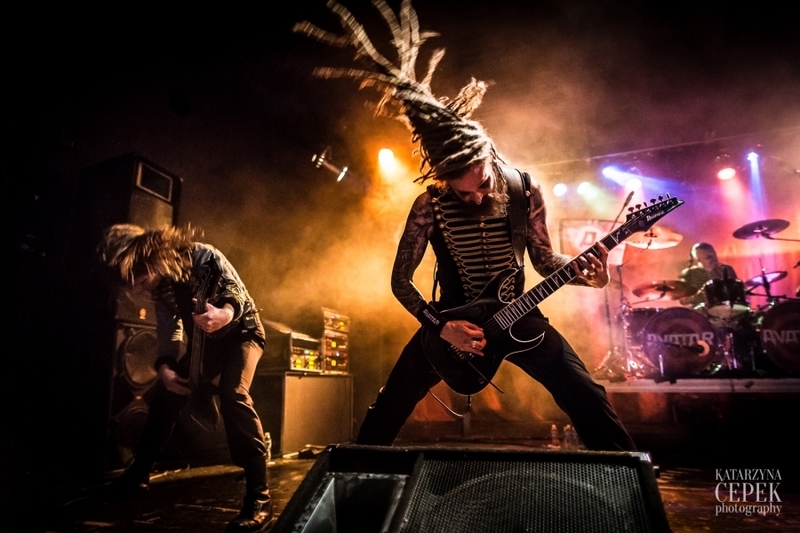 Swedish theatrical metallers Avatar will headline a trail of dates across America with Gemini Syndrome, Huntress, and First Decree providing support. 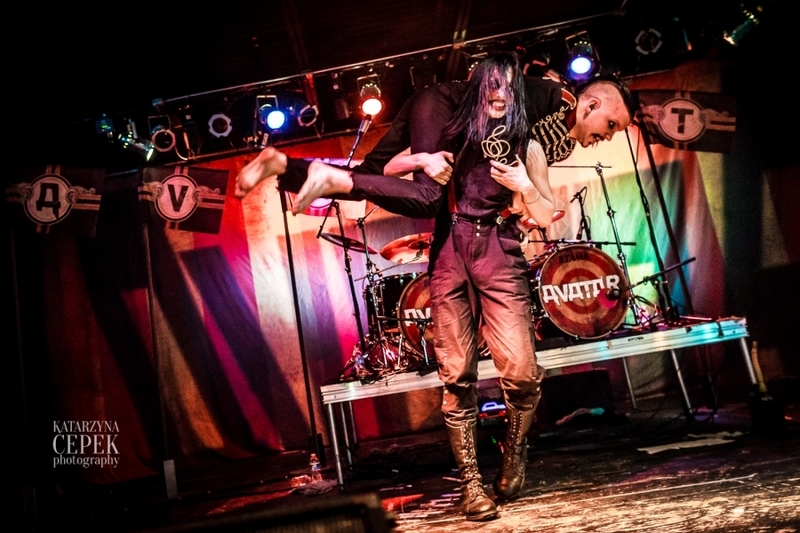 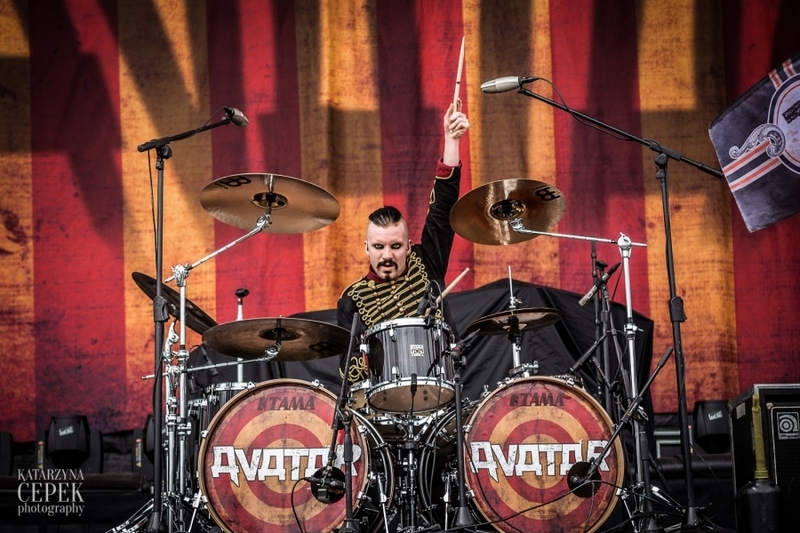 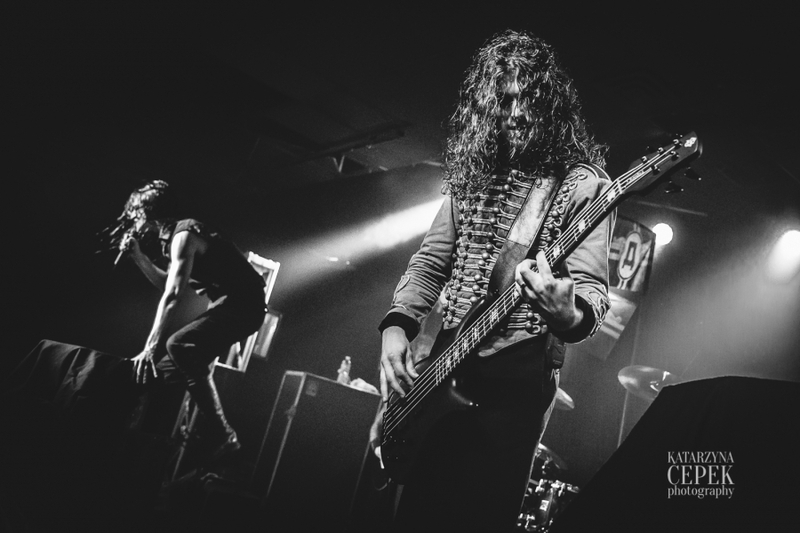 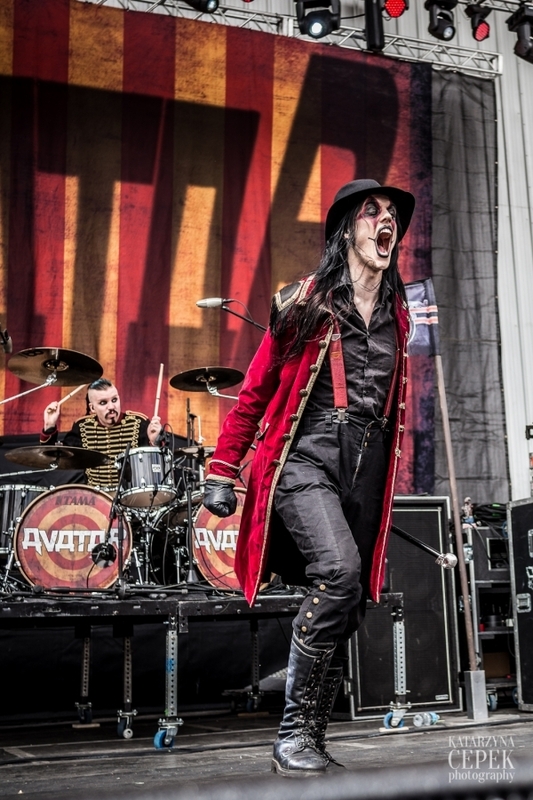 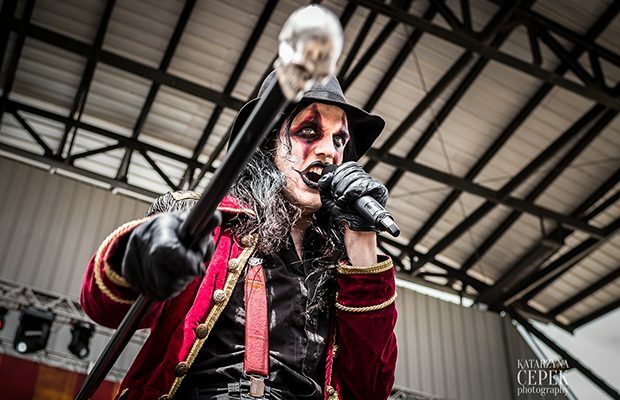 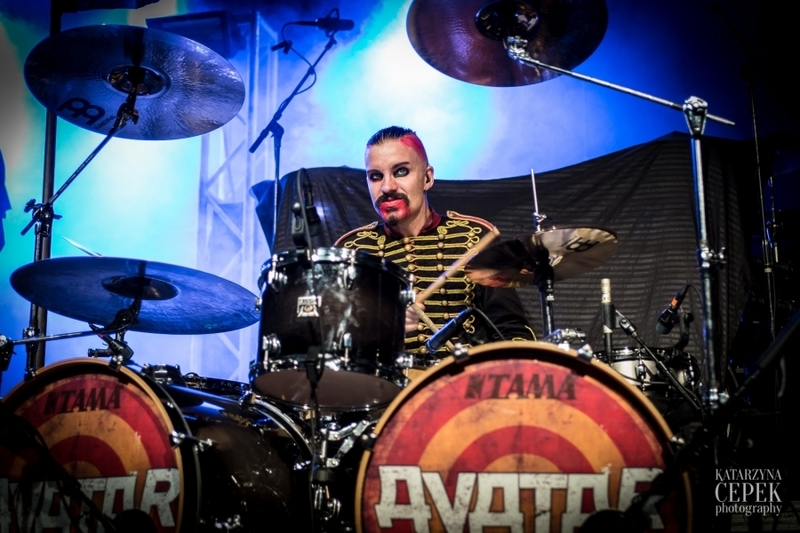 Recognized for their groove-laden melodic death metal and darkly visionary, highly energetic live performances, Avatar will return in late August for one final run in support of their most recent album, Hail The Apocalypse. 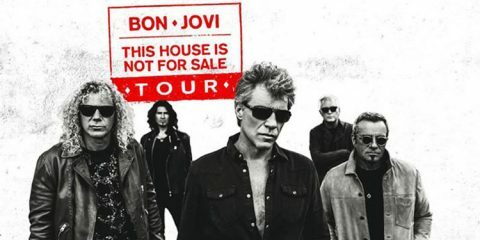 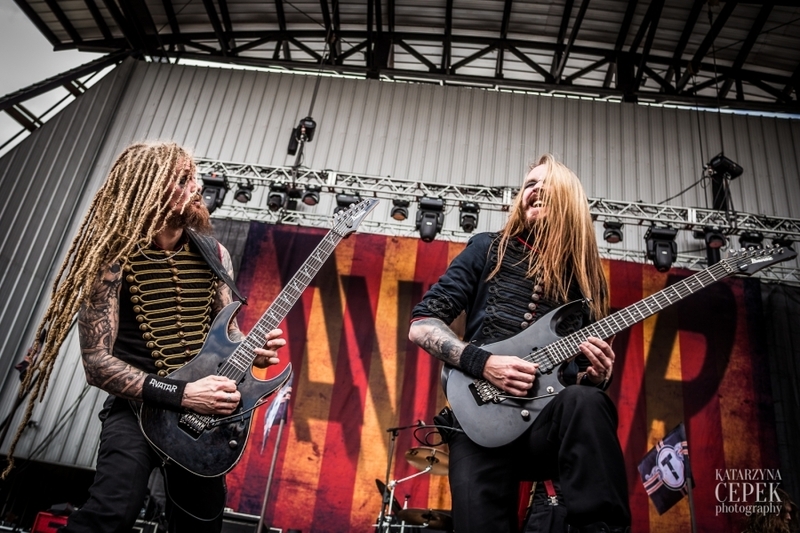 Following the tour, the band will focus on completing their new record with a release planned for 2016. 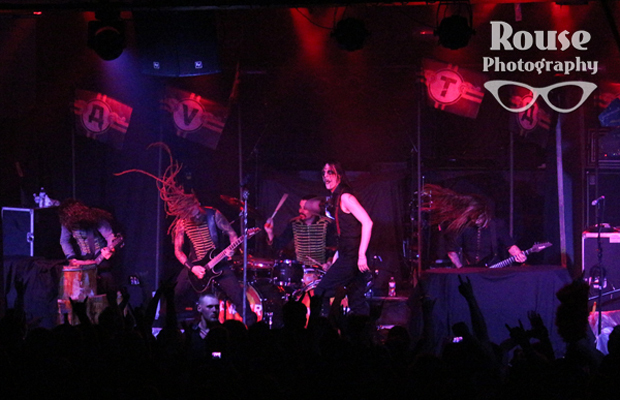 “We are heading towards the final curtain call of the apocalypse. 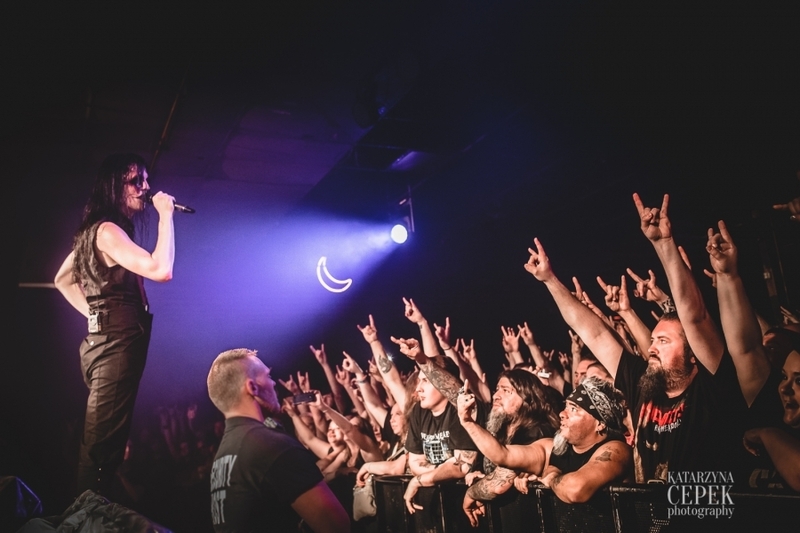 The hymns will be played one more time before we close this chapter and you need to be there. 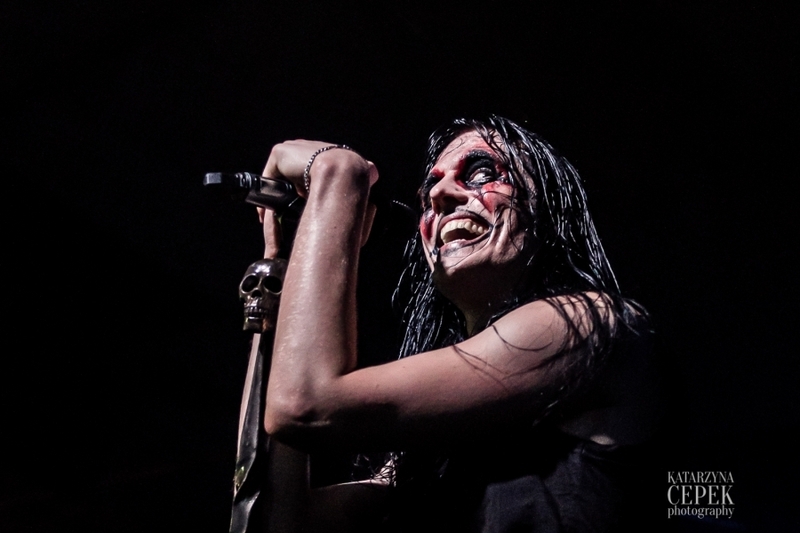 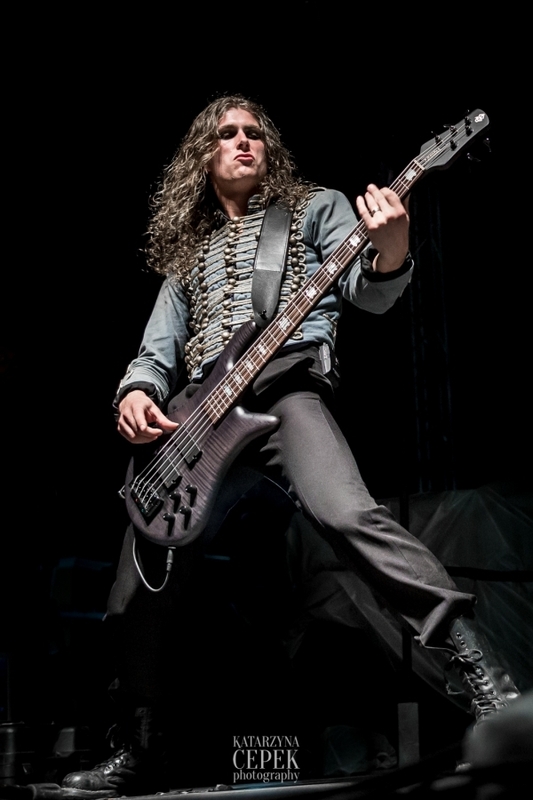 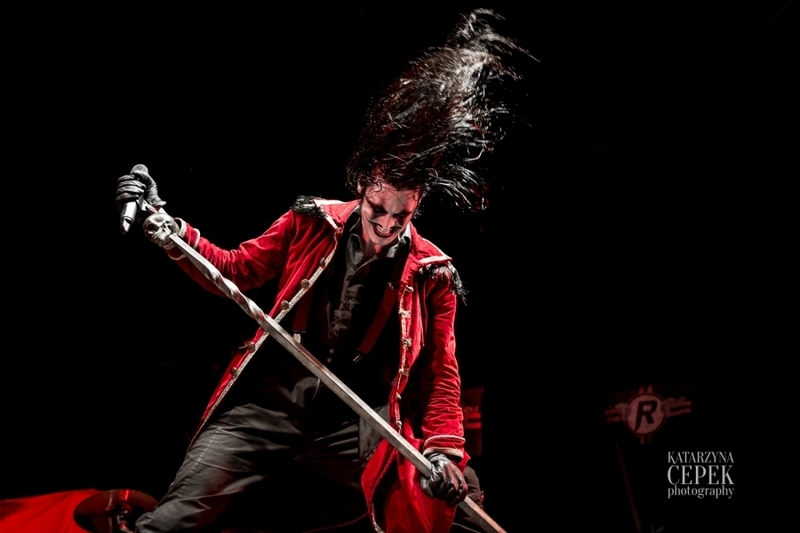 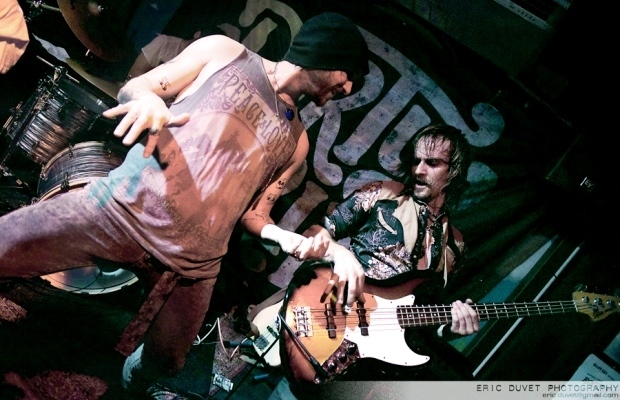 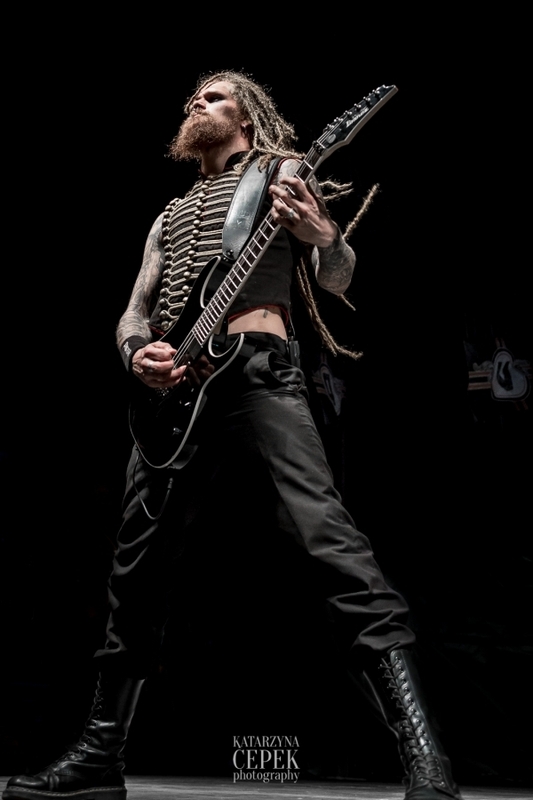 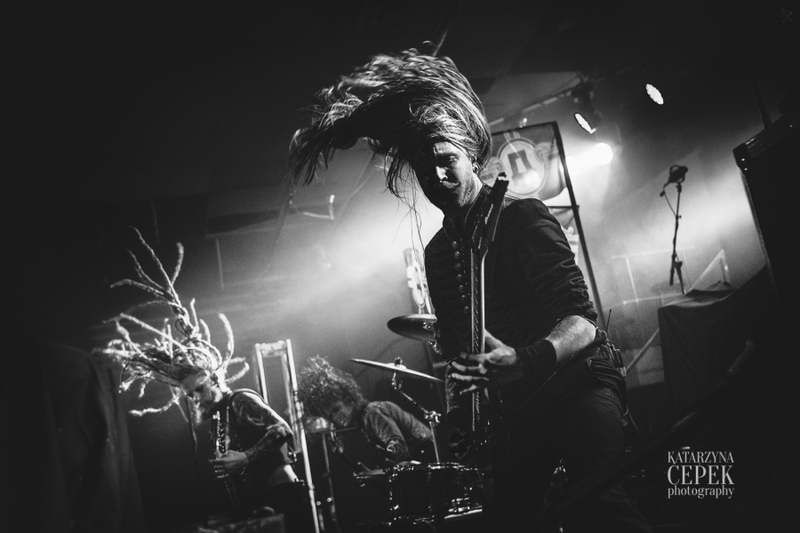 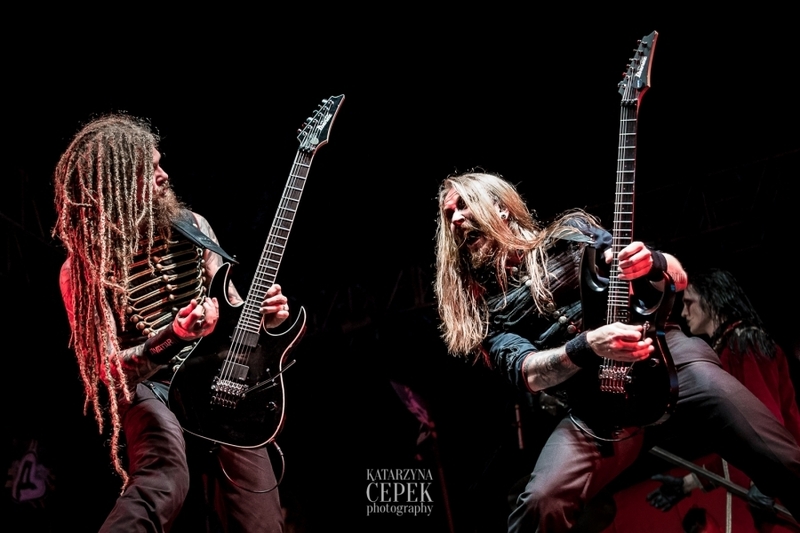 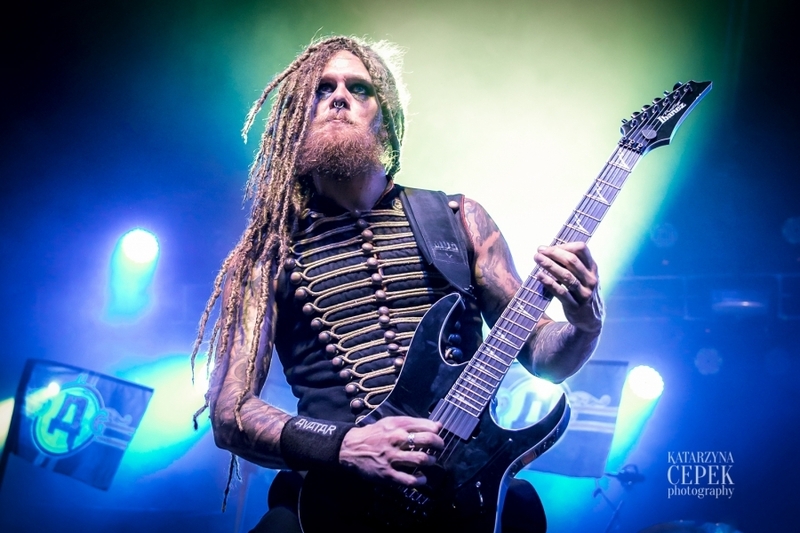 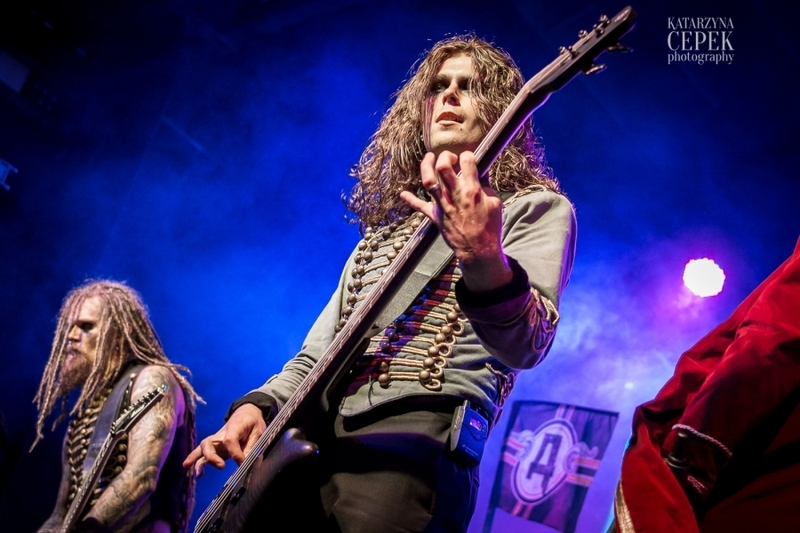 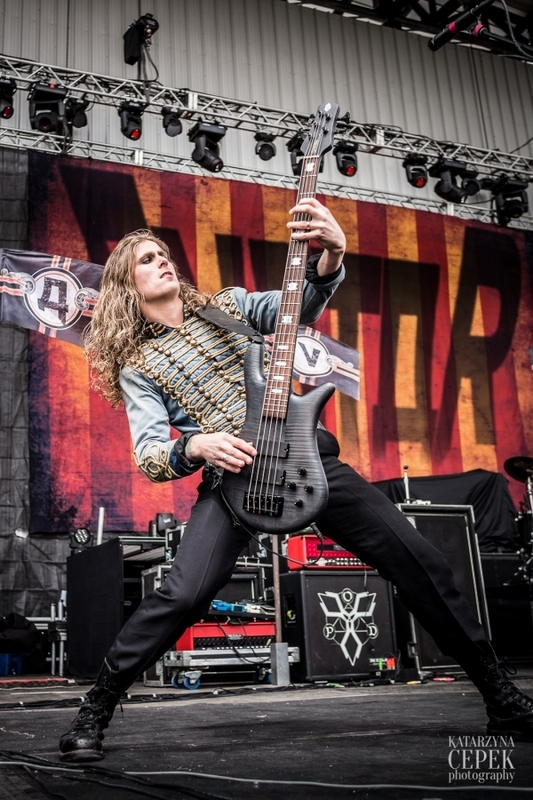 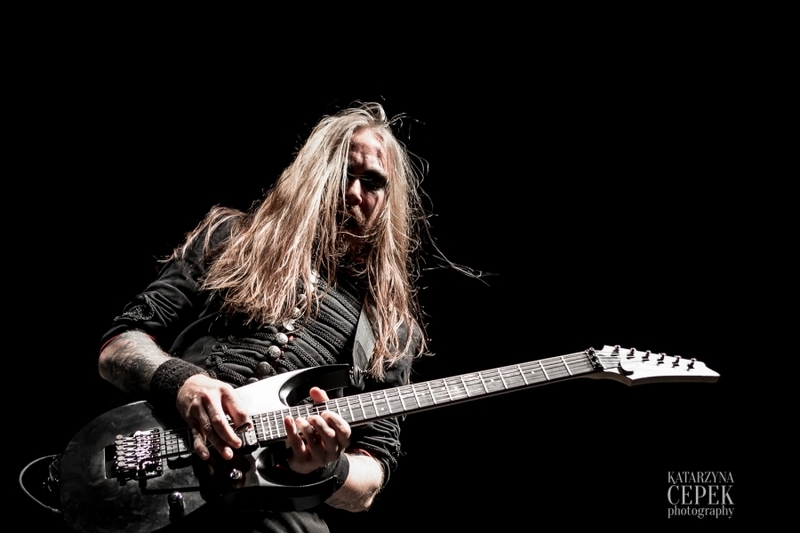 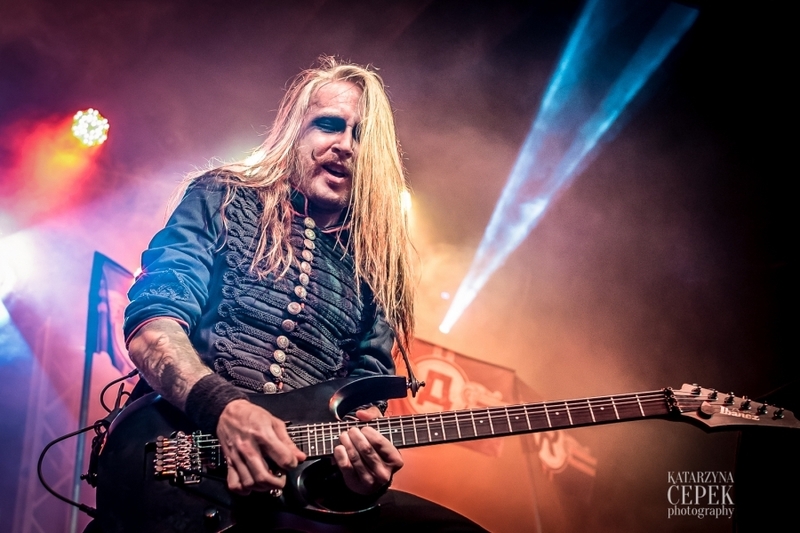 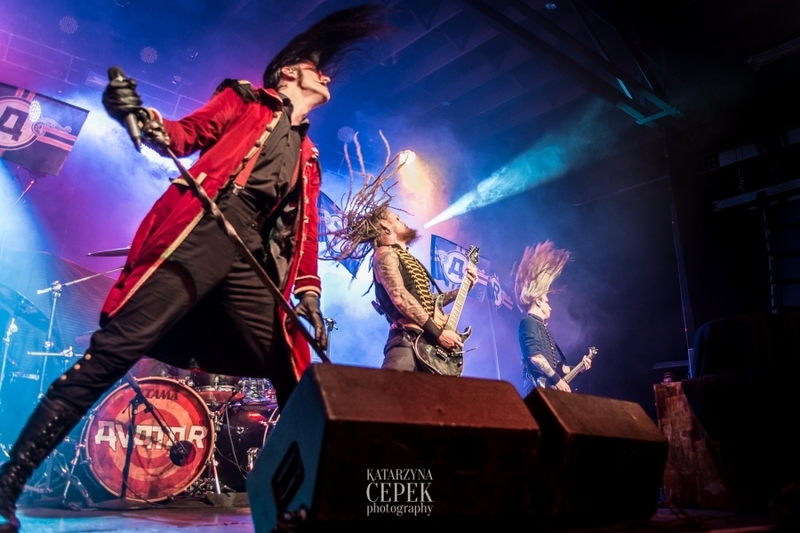 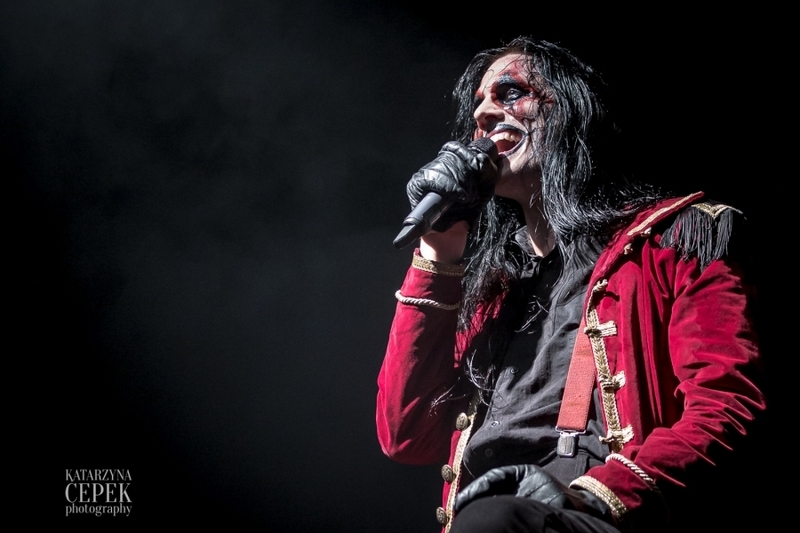 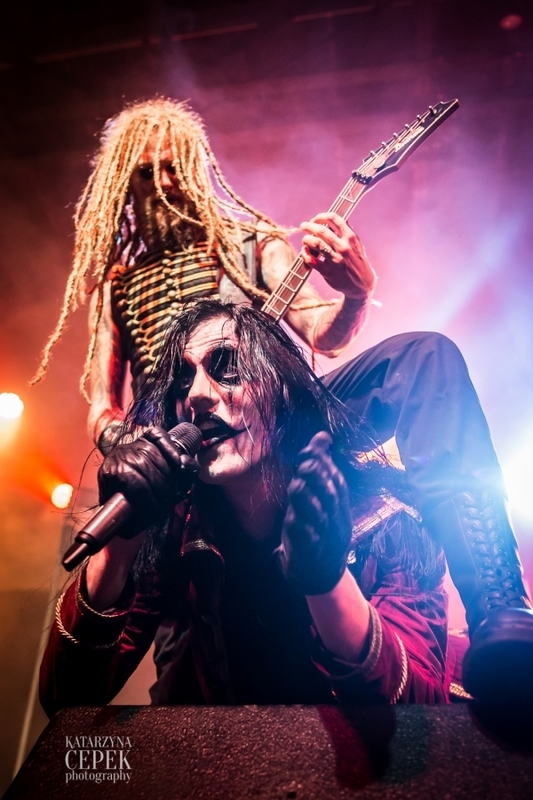 Destruction and decay are best viewed from a front row seat and as always, we intend to mix things up bring the freaky in ways we haven’t before,” said vocalist Johannes Michael Gustaf EckerstrÃ¶m. 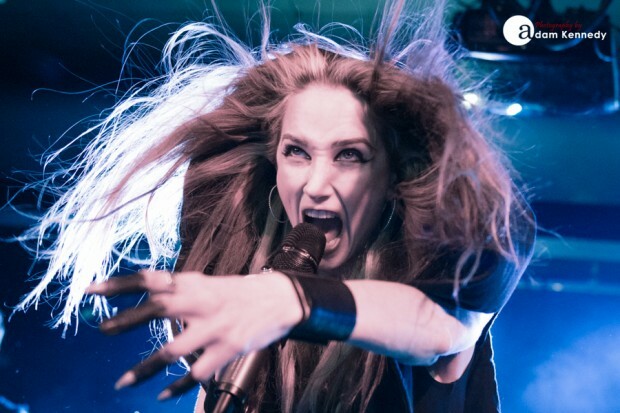 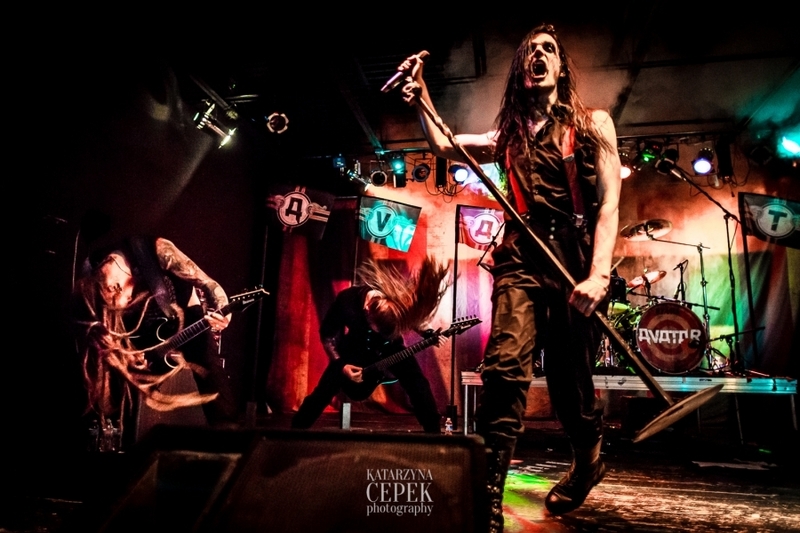 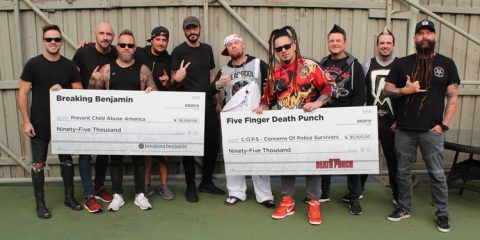 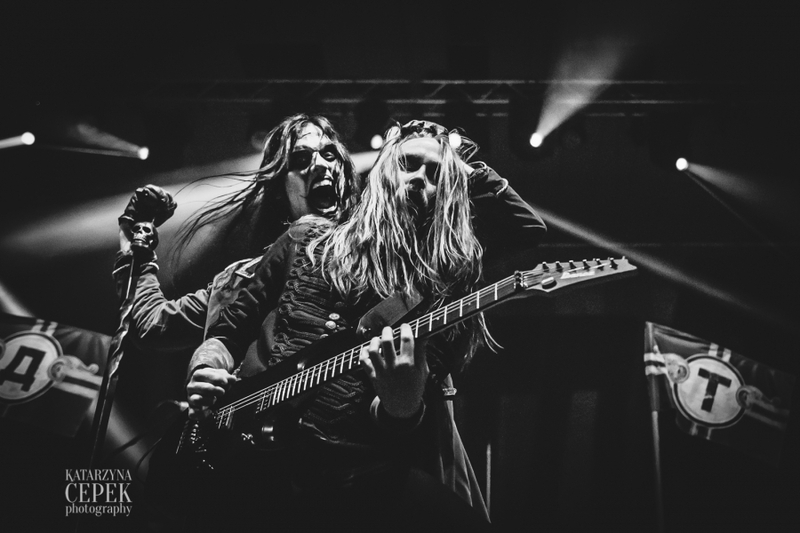 Gemini Syndrome, First Decree, and Huntress in support of their highly anticipated album Static, set to be released on September 25, will join Avatar on the month-long trek.  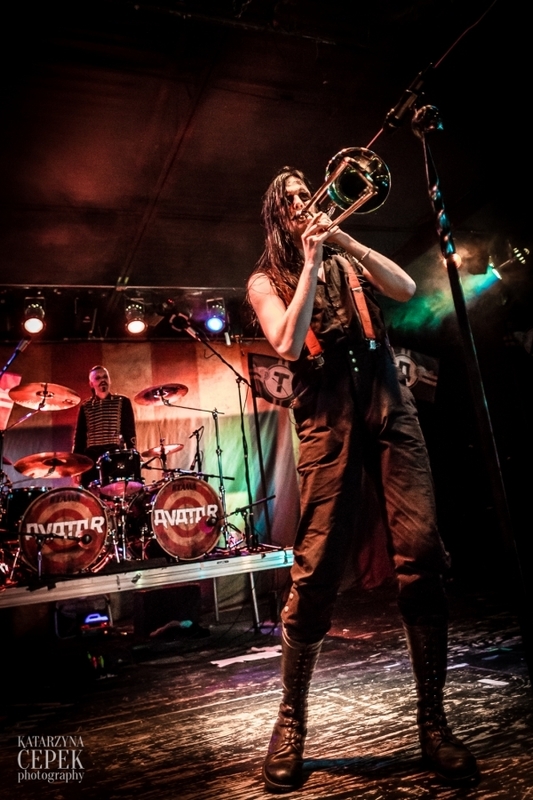 All photos were captured by Katarzyna Cepek at various locations during the Spring 2015 US tour.